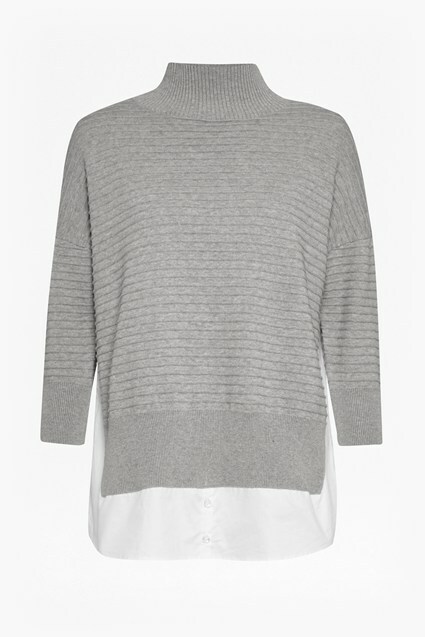 Throw our ribbed Spring Mozart High Neck Jumper on for instant laid-back cool. Its sports luxe vibe suits pared-down weekends perfectly. Our model is 5ft 9.5" and is wearing a UK size M.